Matched content recommendations are based on topic similarity and are personalized for the reader. Our experiments show that on average Matched Content recommendations increase the number of pages viewed by 9% and the time spent on site by 10%. 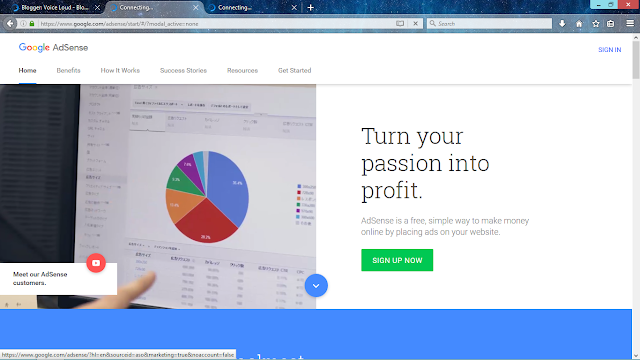 First you need to Sign in to your AdSense account. 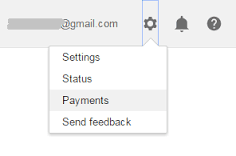 Then click the gear icon and then select Settings. At the sidebar, select My sites. Then under "My sites", click Matched content. In the "Sites" section, check to see if your blog is listed. I can't find that "matched content" in my adsense dashboard. Please what do I do? 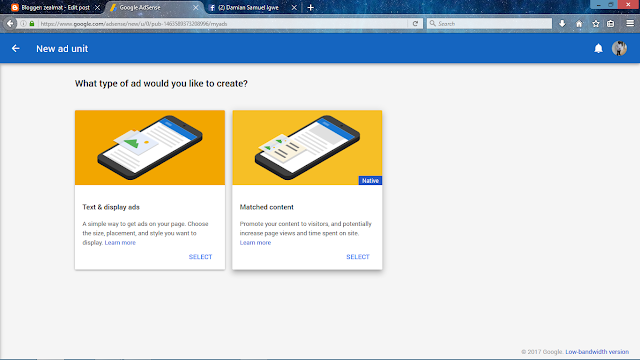 You can check if the feature is available for your website by logging to your adsense account and going to site management. If one of your websites is eligible it will show as “Ready” in the Matched content column. Ok only for those with adsense.